Canadian singer The Weeknd has been sued by three British songwriters over allegations he copied their work to produce his hit “A Lonely Night,” according to U.S. court documents. Songwriters William Smith, Brian Clover and Scott McCulloch sued the Weeknd, Universal Music Group Inc and others in a Los Angeles federal court. The British songwriters heard “I Need to Love,” recognising it as their song “A Lonely Night,” the lawsuit said. The UK songwriters are seeking unspecified damages. They edited the two songs together in a sound clip they said showed the similarities. Joel Zimmerman, who is listed as an agent for The Weeknd, did not immediately respond to a request for comment. The lawsuit said that in 2004 and 2005, the British artists pitched their song to various artists around the world. A division of Universal Music bought the rights to the song in 2008, the court document said. In 2016, the songwriters were told by the label that the song had not been used and it was relinquishing all rights to their work, according to the lawsuit. Last year, The Weeknd was sued with an allegation that his song “Starboy” from the album of the same name was a rip-off. 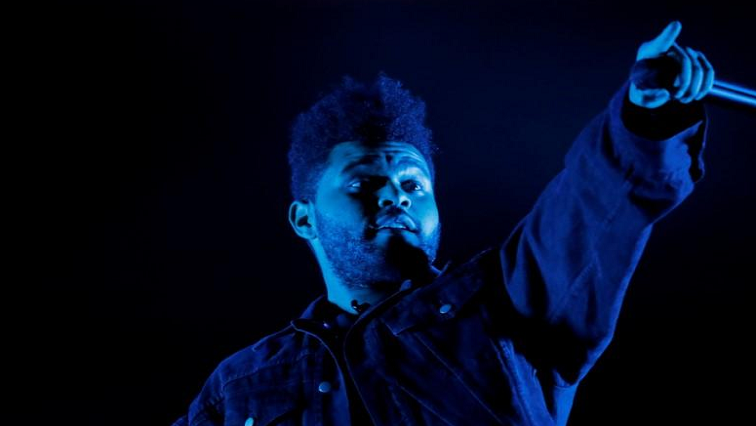 The post The Weeknd sued by British songwriters over ‘A Lonely Night’ appeared first on SABC News – Breaking news, special reports, world, business, sport coverage of all South African current events. Africa's news leader..